If you're looking for a local carpet cleaning company in Tampa FL try Chem-Dry of Tampa. This Tampa FL home owner had several unidentified spots in front of their daughters bedroom closet. 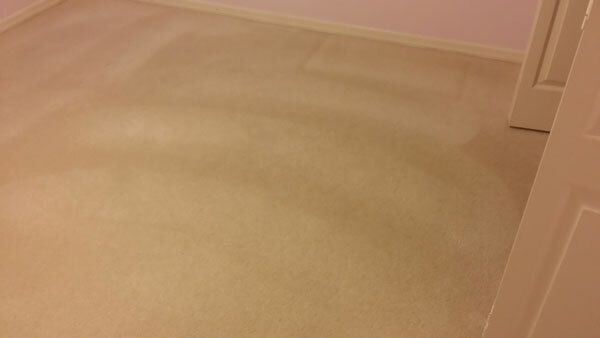 We were able to remove them using our stain fighter cleaning system. We use a hot carbonated solution to lift tough spots and stains to the surface for easy extraction. Using carbonation to clean means there are no harsh chemicals or dirt attracting residues left in your carpet. Our cleaning system is green certified and completely safe for your entire family. 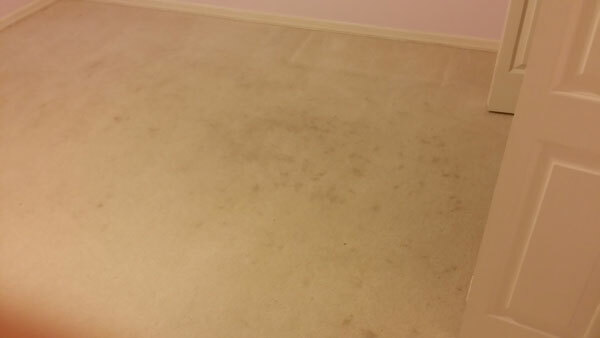 Call the local carpet cleaning company who has a proven system for getting your carpets clean without over wetting. Call Chem-Dry of Tampa for all your carpet cleaning needs.